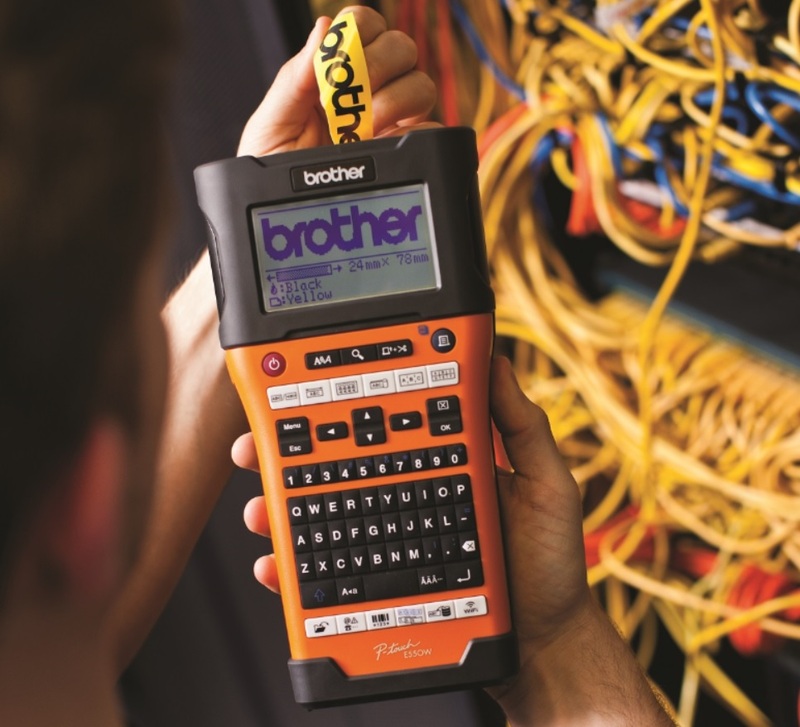 Gone are the days of mislabeled and unorganized tapes with the Brother P-Touch industrial labeling machines. Equipped with Brother’s unmatched printing technology, you can print continuous or vertical labels for pipes, cables, or frames. The Borther P-Touch also comes with an auto-cutter that lets you create labels within pre-set sizes. You can also leave P-Touch machines on its own as it prints several copies of labels for inventory purposes. If you wish to add flare to your labels, the Brother P-Touch comes with software that lets you customize your labels by mixing various fonts, characters, images, and bar code symbols. To find out more, visit www.brother.com.ph or call (02) 581-9888.